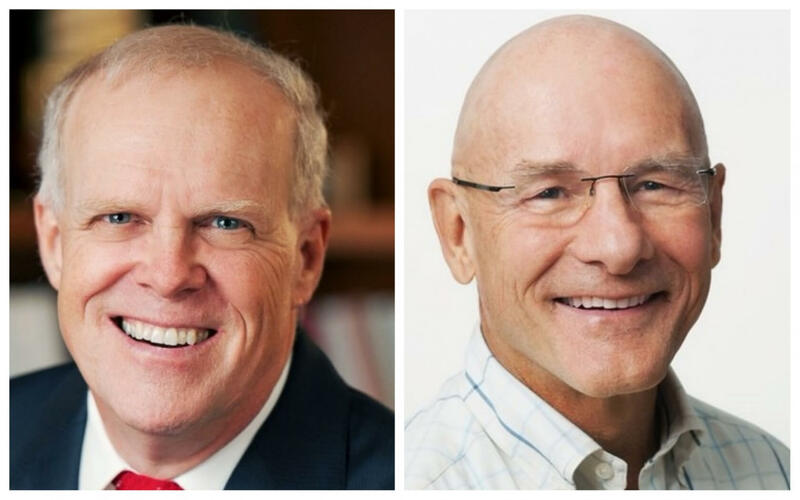 ACM, the Association for Computing Machinery, has given the 2017 A.M. Turing Award to Professors John Hennessy and David Patterson for helping pioneer and popularize reduced instruction set computer, or RISC, technology. The pair split the $1 million prize money handed out to winners of the award, which is named after the British mathematician who helped crack the Nazi’s Enigma codes during World War II. Many consider the accolade to be the computer science world’s equivalent of the Nobel Prize. Although they didn’t invent RISC architecture, they helped popularize the concept and built on existing research back in the early 1980’s. It enabled chips that were faster, more power efficient, and cheaper than those that came before. Today, 99 percent of the 16 billion microprocessors produced annually and found in almost all smartphones, tablets, and IoT devices use the RISC architecture, thanks largely to ARM (Advanced RISC Machine) Holdings. Speaking about the award winners, the ACM said, "Their contributions to energy-efficient RISC-based processors have helped make possible the mobile and IoT revolutions." "At the same time, their seminal textbook [Computer Architecture: A Quantitative Approach] has advanced the pace of innovation across the industry over the past 25 years by influencing generations of engineers and computer designers." That $1 million prize comes courtesy of Google. Hennessy is the executive chairman of the company’s parent, Alphabet, while Patterson works on the Google Brain team. Patterson said he’ll be donating his winnings to educational projects.